CDQ and Ifu Ennada… Dude Used To Hit That? We Keep hearing funny stories on BBNaija. The contestants feel the need to impress viewers and well, can we blame them really? The viewers are the voters and as a result, the major deciders on who leaves and stays in the house. 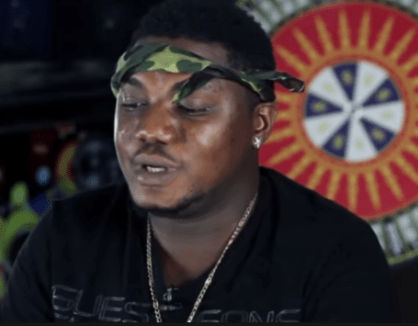 During one of their many discussions in the Big Brother Naija house, Ifu Enada called out Nigerian rapper, CDQ saying when she was 17, she spent all her money on him and got him VIP tickets to premium events but he wasn’t grateful. READ BBNaija: Teddy A And BamBam Talk About What’s Next For Their Relationship.